Bucks Housing has buildings insurance which covers the structure of your home, but you are responsible for insuring your own possessions. 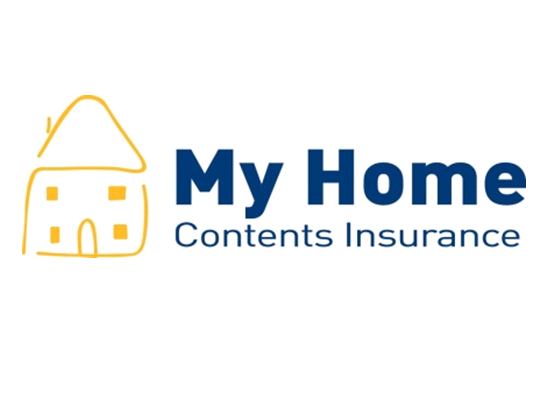 We strongly recommend you take out contents insurance to cover your furniture, belongings and decorations, for example, against theft, fire, flooding and other household risks. The National Housing Federation has set up a scheme enabling residents to insure their contents in an easily affordable way. Contact us for more information or you can contact the scheme direct on 0345 4507288.